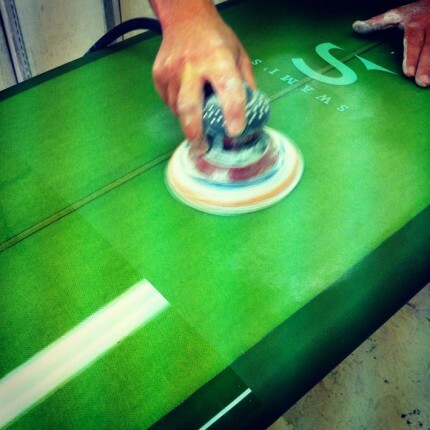 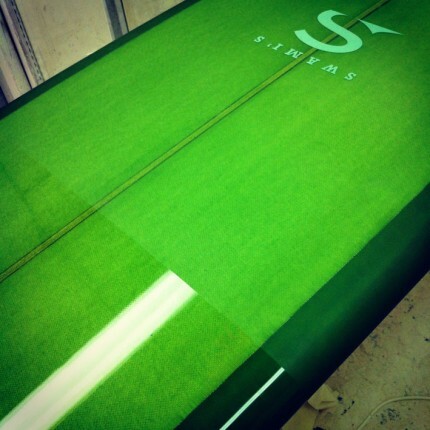 The first in a new range of resin tints. 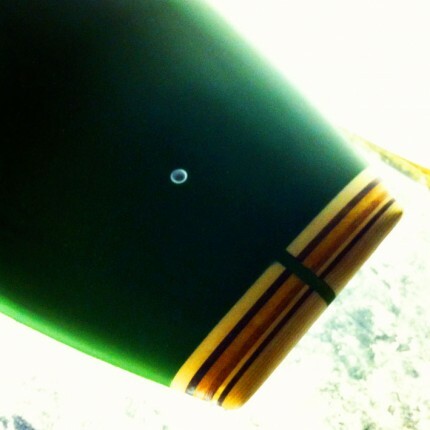 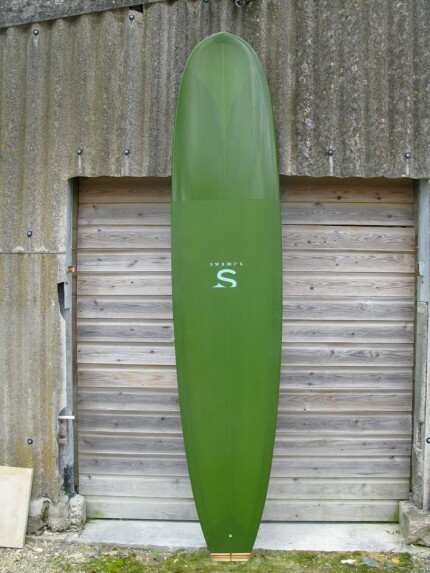 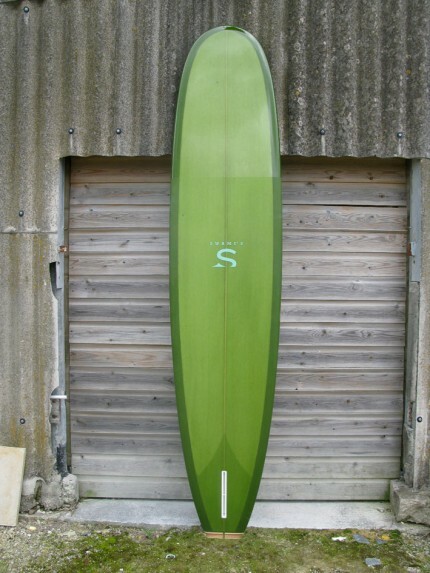 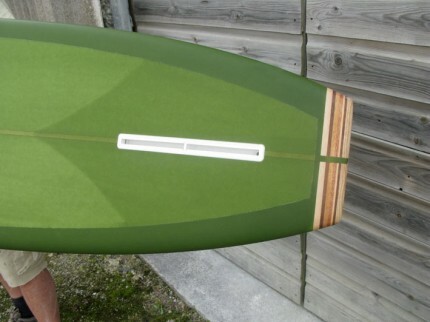 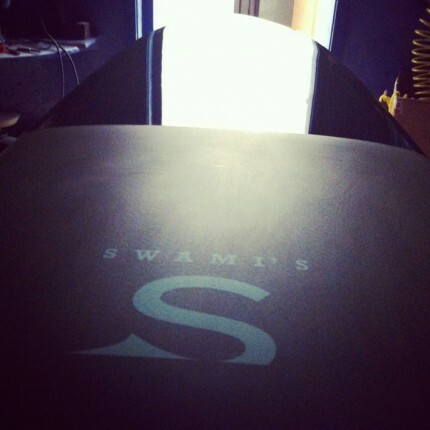 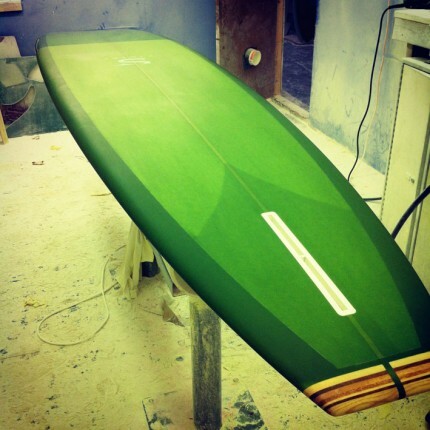 9.6" single fin based on a classic 1960's Californian template - glide delux! 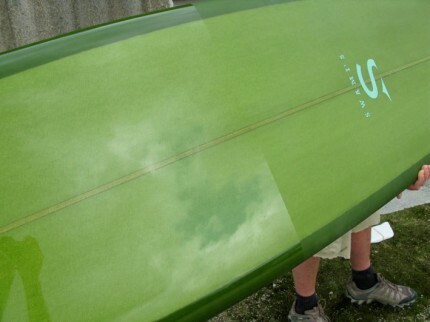 The finish on this is deck is supreme, combining gloss polished on the nose down to wet n' dry on the lower 2/3rds to the tail block.